How can you avoid TDS on Salary, all you need to know about it. TDS or Tax Deducted at Source is the tax, that is deducted from an employee’s salary by his/her employer and then this collected amount is deposited to the Government of India. It makes the process of collecting taxes for the tax department. TDS is applicable on several incomes such as salary, interest, commission, rent, brokerage, professional fees, royalty, and others. 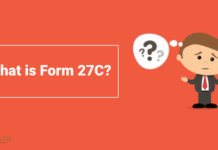 It is deducted at the prescribed rate by the tax department if permanent account number (PAN) is provided by the recipient of the income or at the rate of 20% in absence of PAN, whichever is higher. 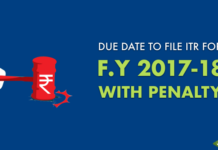 The deductor is liable to submit the collected tax into the account of the Government of India. 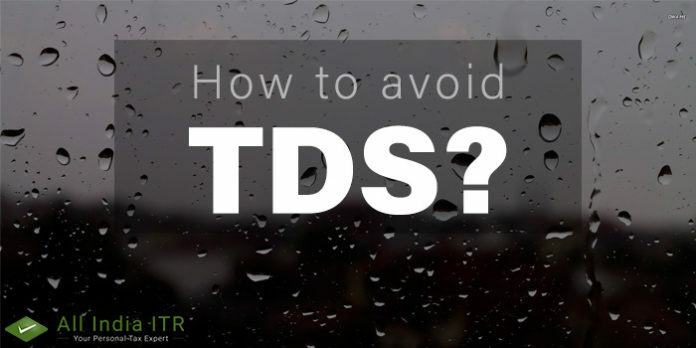 How can you avoid TDS? Under section 197 of the Income Tax Act, if the total income of an individual for a particular financial year is less than the minimum liable Income Tax, TDS won’t apply to that income. 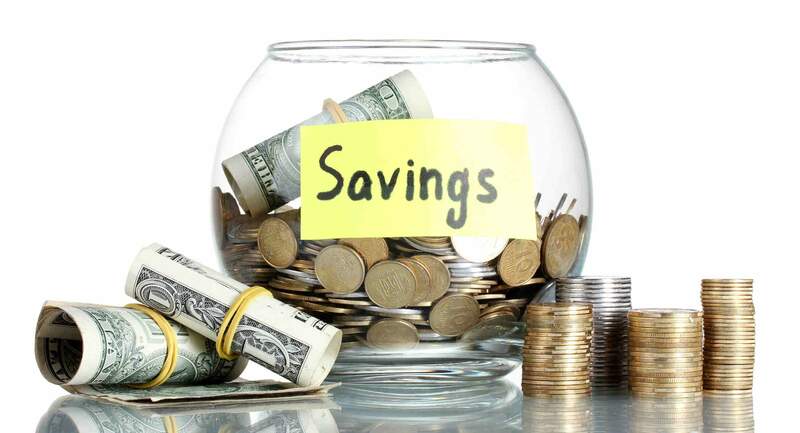 Typically, when your primary source of income is salary, you can declare your other incomes and investments and expenses that qualify for tax deductions and exemptions to your employer. Depending on what you declare, the employer deducts TDS. However, before the financial year ends, you need to provide proof related to your investment, so that you can claim tax deduction. 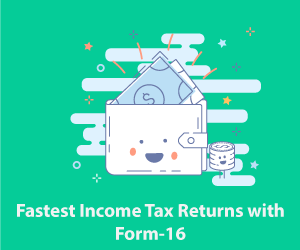 If you want to avoid TDS on your interest income, then you will have to submit a declaration Form 15G or 15H. 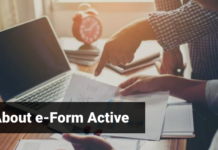 Form 15G is applicable to those taxpayers who belong to the age group of below 60 years, whereas Form 15H is applicable for those who belong to the age group of above 60 years. 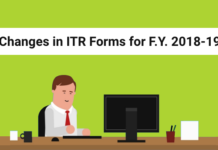 A taxpayer can submit this form only when the tax on total income of the taxpayer is nil and the average of the interest received for a Financial Year is not more than the assigned tax slab, that is Rs. 2.5lakh for taxpayers under 60 years of age, Rs. 3lakhs for Senior Citizens and Rs. 5Lakh for super senior citizens. 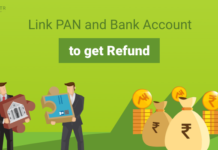 Previous articleHow to Check Income Tax Refund Status? Next articleFiling Income Tax Return Online.